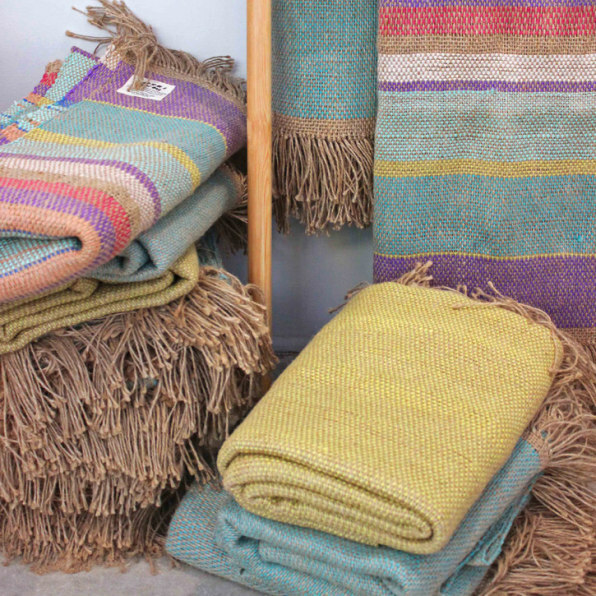 This fabric, which is one of the winners of the inaugural Ro Plastic Prizeannounced at Milan Design Week, is made by weaving plastic bags on a traditional Egyptian handloom. The finished product, called Plastex, is durable and washable, and it can keep out sand and dust. So far, the small company has saved 10,336 bags from the landfill.